Welcome to Leadership Thought Monday. 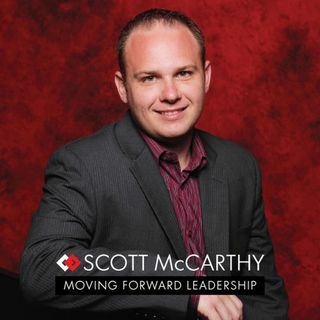 This audio is an extraction of a live video which I do weekly in the Moving Forward Leadership Mastermind. There are no show notes for these, just enjoy.